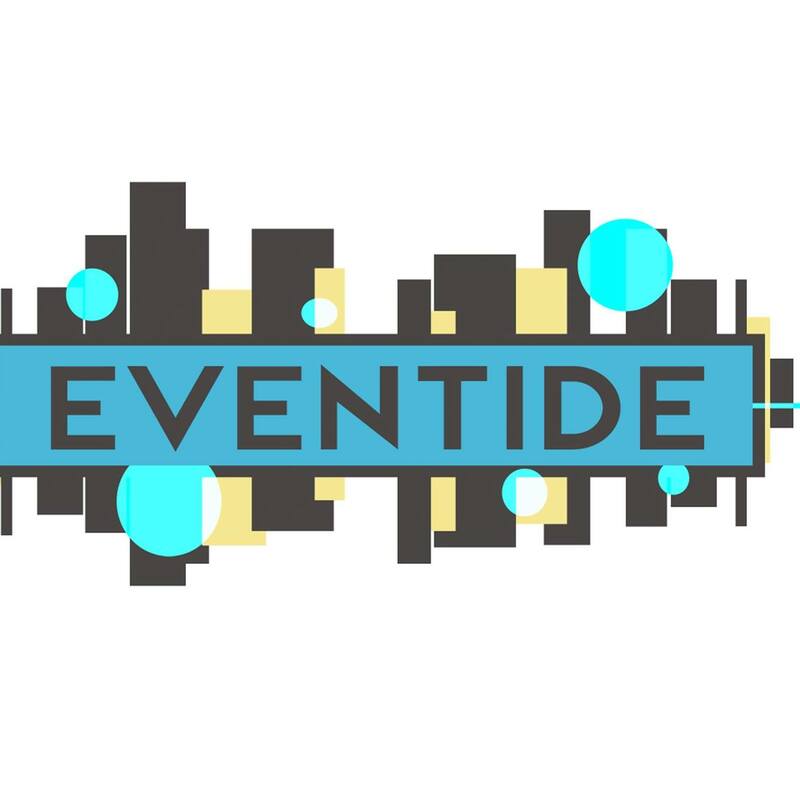 Description: “Eclectic” means a broad and diverse range of sources, and that is what ECLECTIC MUSIC (the show) is. Alt-americana, folk. folk-rock, Celtic, world music, old time country, bluegrass, Western swing, rockabilly… it’s all here on “Eclectic Music”. I did not know your radio station even exsisted, but on Thursday, Sept.10th while I was out jogging, I dialed my little Sony radio (that I listen to on headphones) onto a good song. I kept it on the station and you played a whole bunch more good songs. I managed to get the number of the station ( 101.9 ) and when I got home I googled it to see if I could find these songs on a playlist but either I can’t figure out how to access your playlist or you don’t have one to access online. Would you be able to send me a copy of the playlist for Sept 10th 800am and 100am? Somewhere starting from a Spanish salsa song that I only remember part of the name Esprecion de something or other, and another one called 1000 lovers, but there was a whole bunch of songs in between those two that I really liked as well. I didn’t have time to listen to any more but I’m sure there were more I would probably like too, So that is why i am asking you if you could please e-mail me a copy of the songs you played that morning. Thanks! The track you heard was The Lula All Stars and Lynn Miles “1000 Lovers.” We’re working on a new design for the website that will hopefully include individual shows playlists for the past week. There was a really lovely song today (Thursday July 28, 2016) at around 9:55am and I missed the name. It started as a very minimalist ephemeral duet between a stringed instrument and another instrument. any chance you could tell me what it was? Thank you for an amazing show this morning! Also, thank you for all your time dedicated to this show. Hi Lois, Great to hear from you – sorry for the slow reply, I didn’t realize the comments were filling up on my link. I will check out Nicolas Meier. Hi Rod, Your Eclectic Music & Aloha from Victoria have been my favourite radio shows for a number of years. Thank you!! Thanks Kari, it is great to have loyal listeners! Around 8:30 am you played a lovely cut sung by ‘Iliana Gomez’? Couldn’t stop the car to write her name down. May I ask you to repeat the name for me? Thanks so much! Some really cool songs that you’re playing here. Would you be able to play Ink Sticks & Stones “Full Blue Moon”? Enjoying today’s show, and am reminded of a holiday themed reel (Celtic/east coast sounding) you played on November 30th at around 9:30am. Can you please tell me the artists and name of the cd? Thanks so much for the great tunes Rod! The second last tune of today’s show – some of the lines sounded like “I’m a-walking on the wrong side, I’m a-tickin’ to the wrong time…” – who was this please? It has a ska/fast reggae feel to it, and reminded me of The Beat in so many ways, however, I’m pretty sure it’s not them. Cheers to quality programming! your selections have me dancing,singing along and feeling it! I’m streaming from California currently… 11/1/2018 is the first show I’ve streamed & just wanted to let you know a loyal listener is back! I grew up about 7 miles from Victoria. across the deep Haro strait on the west side of San Juan Island ,Washington. we could see the lights of the Victoria at night shimmering to our perch on the cliffs above the water. It was the ONLY Underground voice and I was grateful that by chance or happenstance I was able to tune into this radio from another country. I would park out in the dark and listen for hours until the early morning. 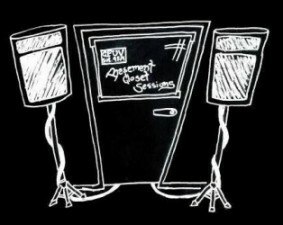 with the internet I can continue my love affair with CFUV! GREAT SHOW and THANK YOU Rod McCrimmon and all the producers who keep us inspired through music! 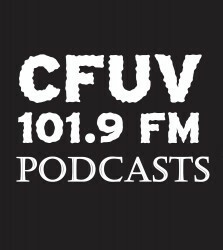 All I can say is I’m grateful to have CFUV in my life again !